It comes as no surprise to us that the beautiful Royal Tree Lodge, a private game reserve where we stable our horses on the banks of the Thamalakane River, works as a destination in its own right for certain guests – especially families. It just shows the importance of listening to guests’ wishes and suppressing the habitual temptation to steer them to the usual safari itineraries. With a little imagination and flexibility, those requirements can be managed and ultimately fulfilled in this beautiful and gentler environment. It was a real pleasure hosting and spending time with Richard and Kate Markham and their delightfully enthusiastic children from the UK for a five night Thamalakane River Ride at the Royal Tree Lodge over their summer holidays. We look forward to their return. 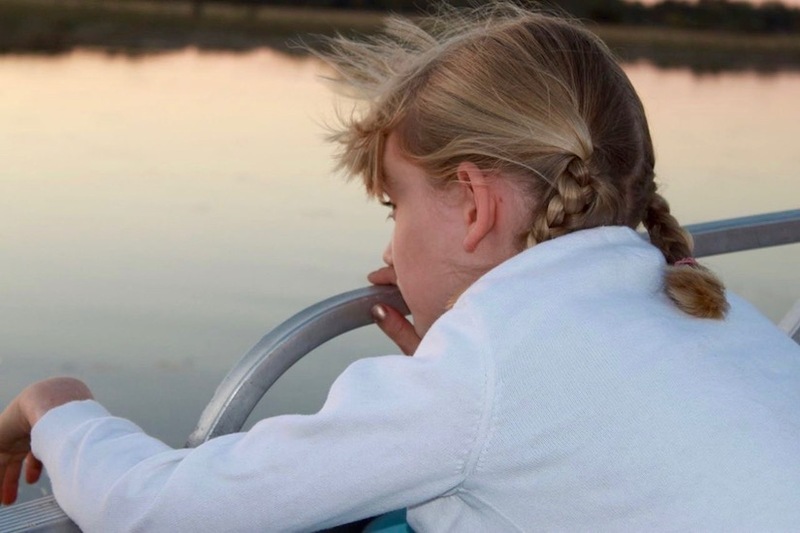 We chose Ride Botswana largely on Trish Berry’s, of Zambezi Safari Company, personal recommendation that the riding would be challenging, but accessible to Harry and Freya. The difficulty we found with other providers was that they immediately baulked at the age of the children. Having ridden in Africa ourselves, as well as in the US with the children, we knew they would be quickly bored by any tame offering. 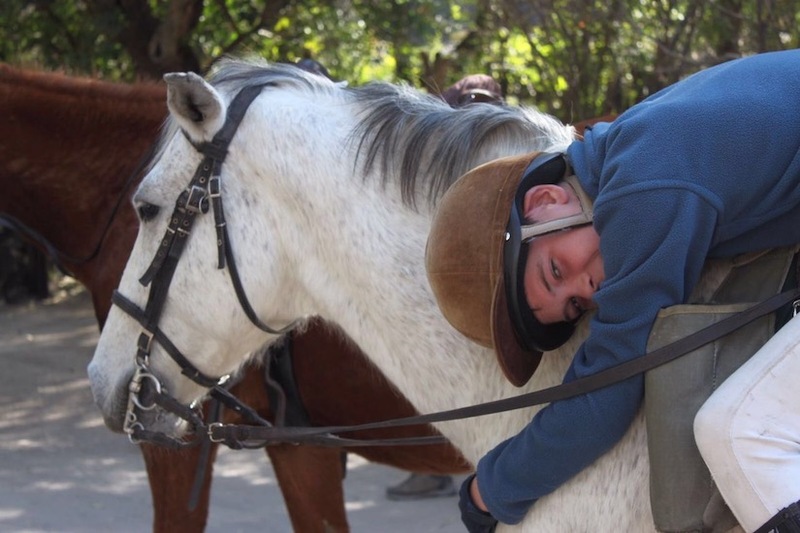 Trish reassured us that Ride Botswana offered safe, but exciting, riding – which she had personally experienced. Botswana was the choice of destination because we had both travelled extensively in Southern Africa before we had kids, and we wanted to go somewhere which was new for all of us. At the root of our expectations for the kids, was the hope that they would be bitten by the ‘Africa bug’ and want to come back in the future. 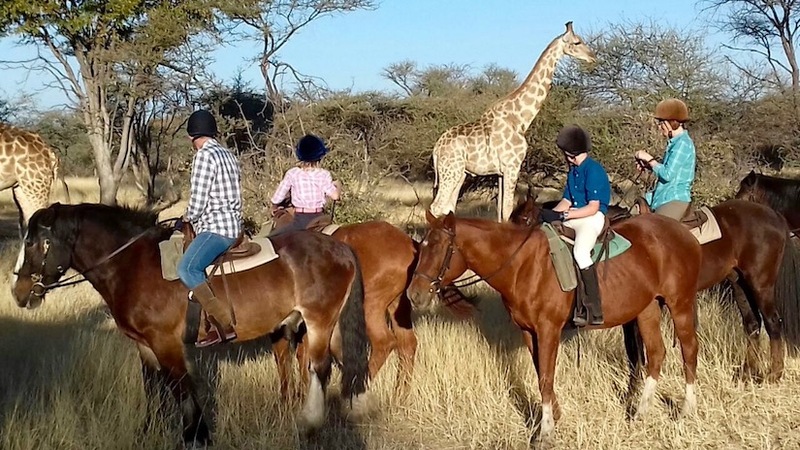 The riding was more important than the wildlife-spotting, but we knew that the children would get a taste which would whet their appetite for future and lead to more game-focused trips. Being in roughly the same time-zone, Africa also has the advantage of no jet lag and very good connections with the U.K. I have ridden in lots of different countries but have to say that the riding with Ride Botswana was the best. From fascinating wildlife to kind and friendly guides, my highlight was riding along the river banks. We saw lots of hippos and crocodiles, too many to count! I learnt a lot from Ride Botswana and will miss them deeply. Topps and Liz have been wonderful guides and David and Robyn have looked after us incredibly. Thank you for having me on a Ride Botswana Safari. I can’t wait to come back! The range of adventures that Robyn and David offered us while we were at ‘The Royal Tree Lodge’ has been mindblowingly fun for all of the family. My highlights were definitely the beautiful flight over the Okavango Delta, the stunning boat trip in the mokoro (traditional Botswana canoe) and the absolutely amazing horse riding. The flight over the Delta was something else. Seeing all of the wonderful wildlife, from zebra to lion to elephant and more! Life as an animal in the Delta must be heaven, as was our experience that we got in the mokoro being poled silently through the reeds and river beds. We didn’t see many animals on the mokoro but all the family came away saying that they had the best time of their lives. Last but not least, we have my favourite activity – the horse riding. When we were on our way to Botswana I didn’t imagine cantering for miles on riverbeds, walking through rivers and streams splashing around with the happy, excited horses, and spying out for hippopotami and crocodiles in the water. Overall I can definitely say that my family and I will be on our way back here sometime soon! See you again soon Harry and Freya! The post Royal Treatment and Family Fun appeared first on Ride Botswana.